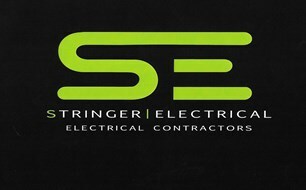 Stringer Electrical - Electrician based in Duffield, Derbyshire. Electrical company offering our professional and reliable services to the domestic, commercial and industrial sectors, we carry out all aspects of work. We have over 35 years experience in the trade and are all professional trained and qualified to give the customer a friendly and efficient service.